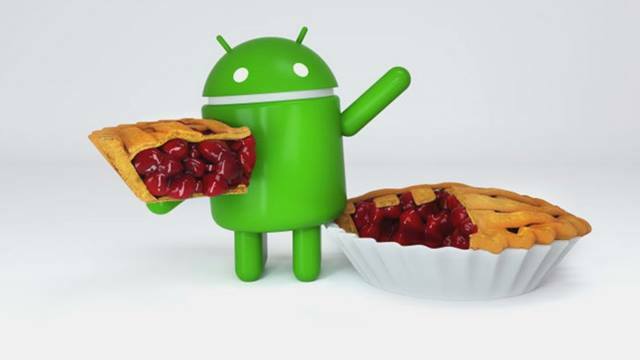 The Android Pie is the latest version of Android and who doesn’t want to get this update. 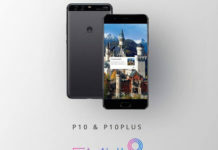 It looks like HMD Global is quickly moving on to software upgrades and it will be Nokia 7 Plus Android Pie update that will come with a day or two. HMD last month made it clear that Nokia 7 Plus will be upgraded to Android 9.0 Pie version in the month of September and truely it’s on the track. The stable Pie update is perhaps a bit delayed and we could understand. 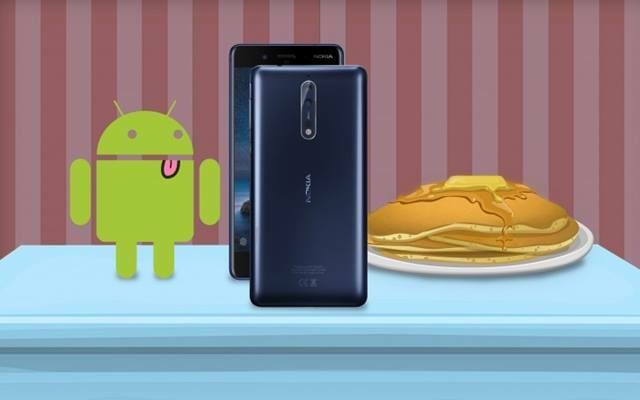 According to Juho Sarvikas, the Chief Product Officer at HMD Global said that the Android Pie treatment for Nokia 7+ is in the final stage of test for quality assurance. He also apologied for the delay in the roll-out but the good news is that the update is coming up. 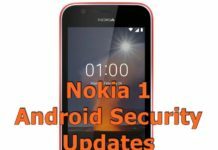 And talking about the Android Pie update to Nokia phones, 16 devices are already confirmed to receive it. Who owns this smartphone here?